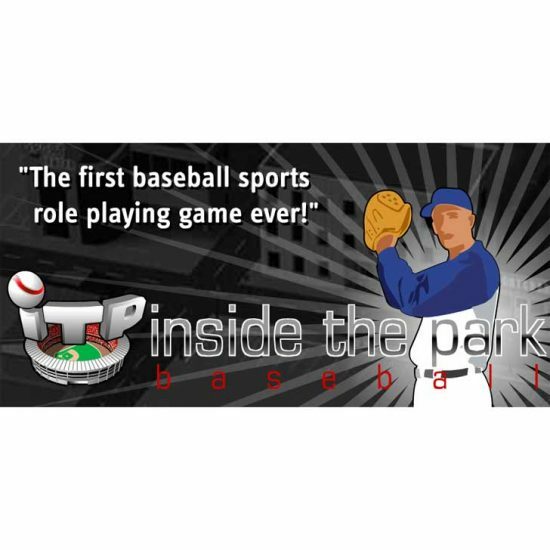 Inside the Park Baseball is an innovative baseball role-playing game that lets you become a professional baseball player, and is based on the Out of the Park Baseball engine. Create your character from scratch, get drafted and then fight your way out of the minor leagues to “The Show”. Negotiate your contracts, spend your hard-earned money on some of the over 300 baseball items in the game, and manage aspects of your life both on and off the field. 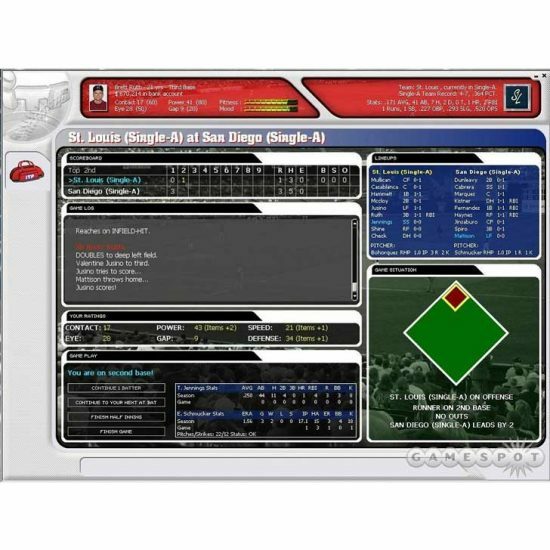 On the field, you can play every single game of your career, as a pitcher or hitter, with complete in-game controll. Off the field, you can schedule your training program, check all of your stats or get into bar fights with opposing players.